Rose Pharmacy, named for its original pharmacist Dr. Rose, is a full-service compounding pharmacy offering customized medication including bio-identical hormone replacement therapy. An independent pharmacy located right next to St. Charles, they have been serving Central Oregon since 1957 with “friendly, caring, excellent service”. They offer pain management, special order medical equipment, and wound care and ostomy supplies. 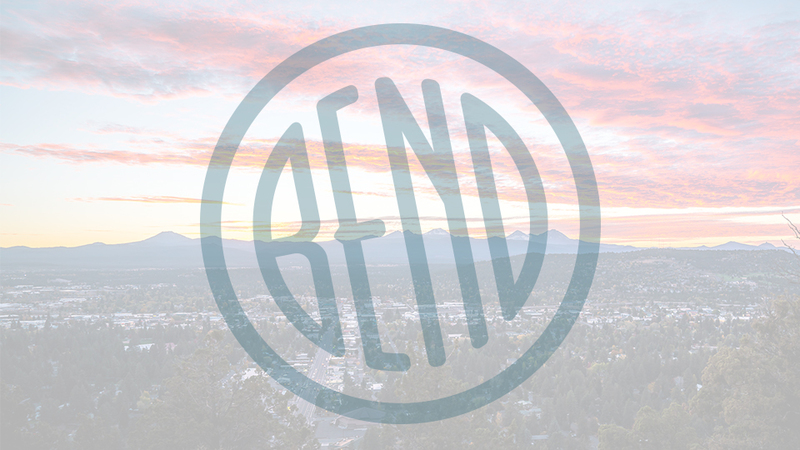 For the most convenient service for their customers, they have a drive-up window and offer free delivery in Bend, in addition to mail and UPS orders. The family owned pharmacy is run by a husband and wife team and a reviewer says it is the kind of place that gives you that “small town feel”. They even fill veterinarian prescriptions so your four-legged family members can get the same level of care their human family enjoys. Open Monday – Friday from 8:00 a.m. – 5:30 p.m. and on Saturday from 8:00 a.m. – 2:00 p.m., they ask that you call ahead for refills.